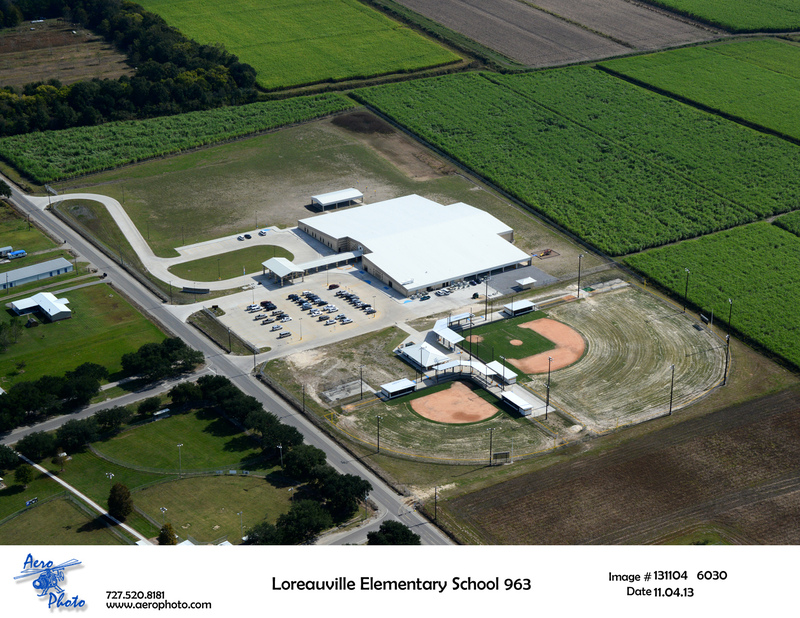 Project: Loreauville Elementary School Owner: Iberia Parish School Board Architect: Darby Architects Amount: $12,953,000 Completion Time: Currently Under Construction The newest addition to the city of Loreauville, Louisiana is the New Loreauville Elementary School. The main building is 79,177 sq. ft. on a twenty acre site. This building includes offices, classrooms, cafeteria, kitchen and a library. This project is turnkey construction, and also includes all of the classroom furnishings, and accessories. Construction includes a manufactured metal building structure with post tension slab. Interior and exterior walls are block masonry with a brick veneer. This project also includes a state-of-the-art sports complex. The complex includes softball and baseball fields with covered spectator seating, concessions, home/visitor dugouts and batting cages.